Steven M. “Steve” Smith has been named executive vice president/general manager of the Gulf Citrus Growers Association (GCGA). He will begin his employment at GCGA on Aug. 1, 2018. Smith previously was employed by Alico, Inc., Babcock Ranch Management and the Peace River Valley Citrus Growers Association, where he served as executive director. 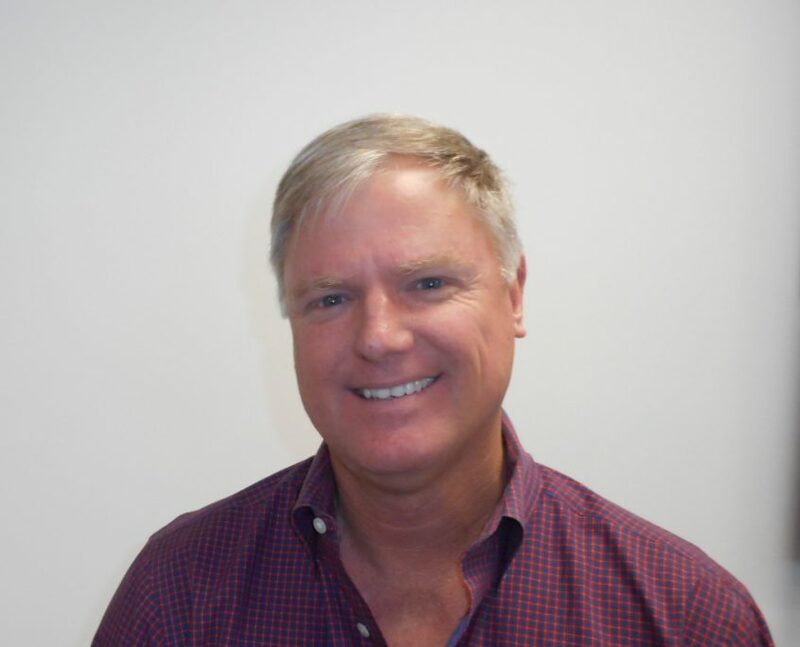 Smith is a graduate of the University of Florida, where he majored in agricultural operations management. 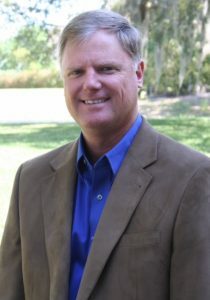 During his multi-year career, he has served on the Florida Citrus Commission, the GCGA’s board of directors and the Florida Citrus Mutual board of directors. “I am looking forward to working with all the members and local leadership in the Gulf region. I’ve lived and worked in Southwest Florida the majority of my career, which gives me a connection to and perspective of the issues and challenges in this region,” Smith said. Established in 1985, the GCGA is a trade association representing the citrus growers of Southwest Florida. Its geographical service area includes Charlotte, Collier, Glades, Hendry and Lee counties. The association addresses key issues of economic importance to the sustainable growth and development of the citrus industry in the region. These issues include land and water use, environmental regulation, farm-worker relations, transportation, marketing, domestic and international trade programs. The association also serves as the Gulf citrus industry’s voice on other issues impacting the area’s agricultural industry.